The latest edition of Courier is now available for download here. 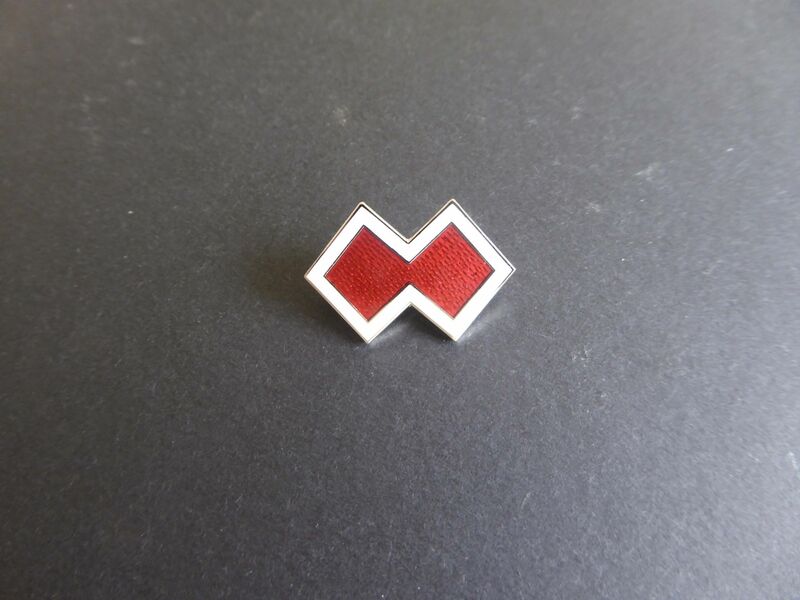 I'm also pleased to announce the Double Reds pin is now available for purchase via our online store. This pin is modelled to match the original association pin in a faithful representation of the unit's double diamond color patch. It's made with vitreous enamel, as opposed to paint, and is made in Australia. Order yours now, before stock runs out! 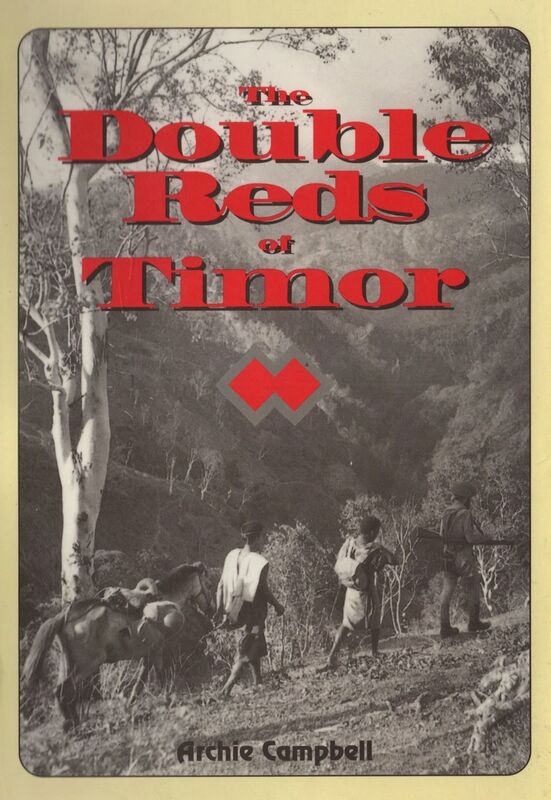 We're also pleased to announce Archie Campbell's "The Double Reds of Timor" is now available for purchase as a digital PDF also via our online store. 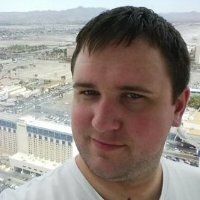 Thank you for your work for the 2/2nds. 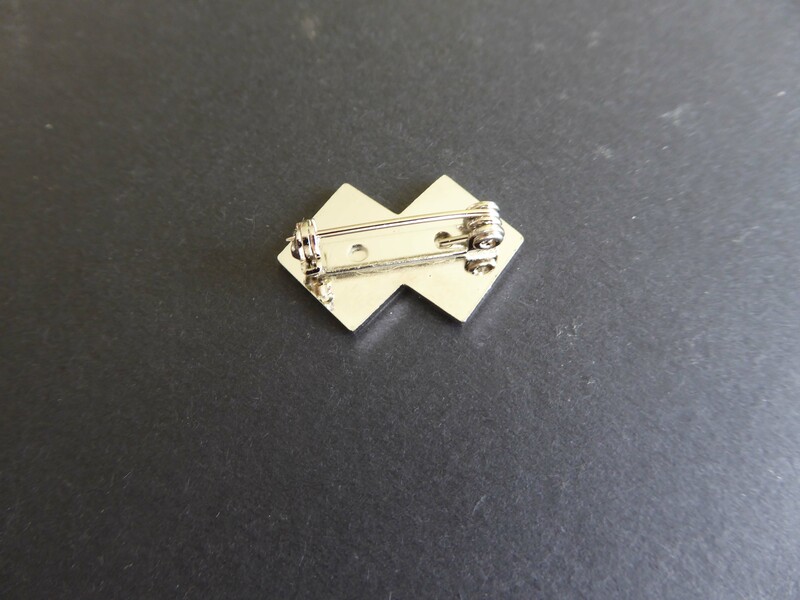 I noticed in the new edition of the Courier that doublel diamond pins are available once again. The online store says that the pins are out of stock. Have they all been snapped up so quickly or are we waiting for the site to be updated? 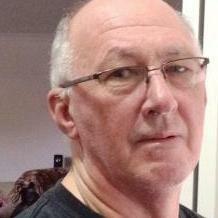 My husband, Ed Bourke, served with the double reds and I would like to purchase several pins for our grandchildren. The initial stock of 50 sold like hot cakes! We've ordered some more and are currently awaiting the stock's arrival.